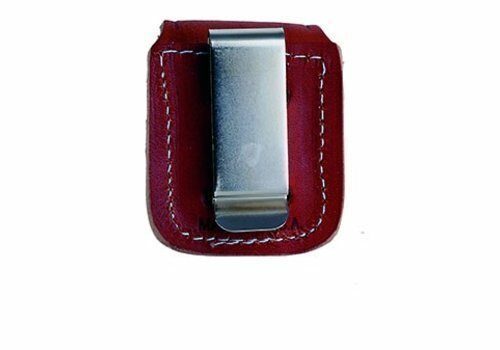 Metal lighter in a satin finish with a 3D emblem. 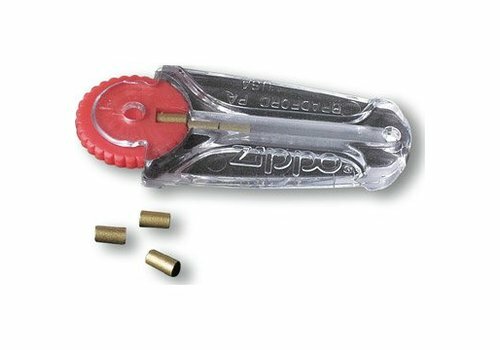 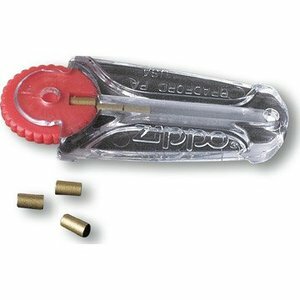 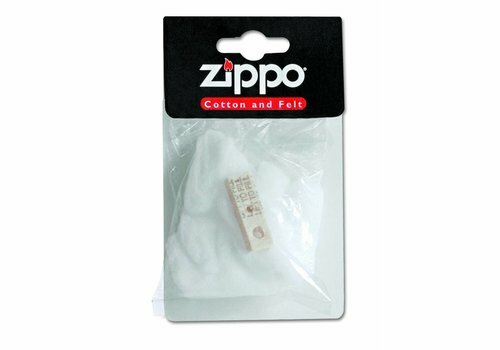 This flint lighter has to be filled with lighter fluid before using. 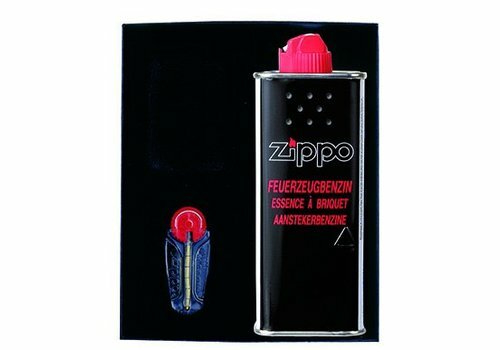 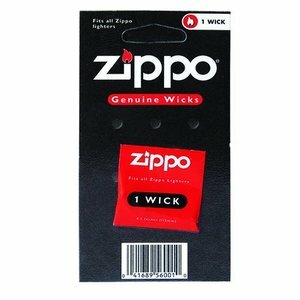 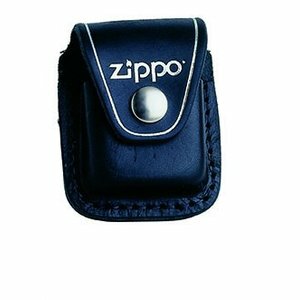 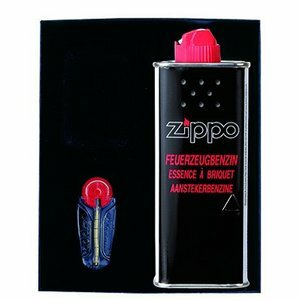 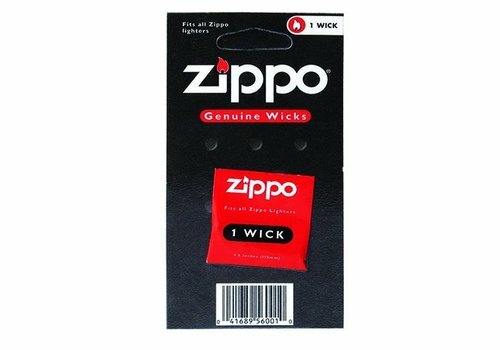 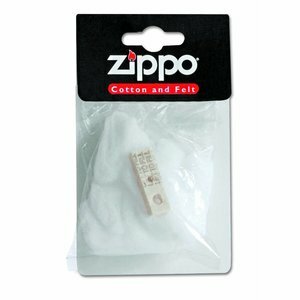 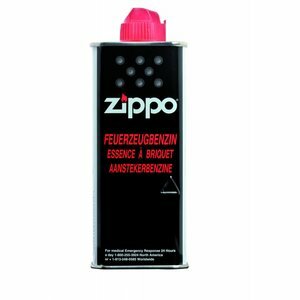 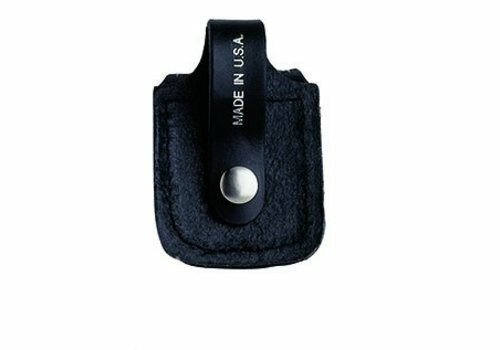 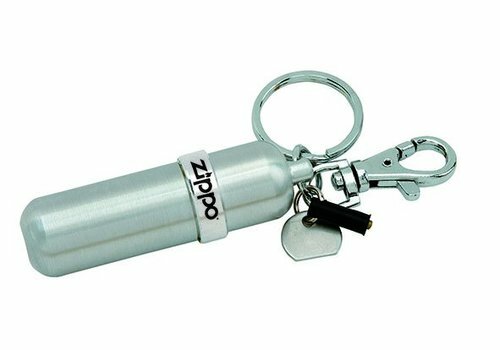 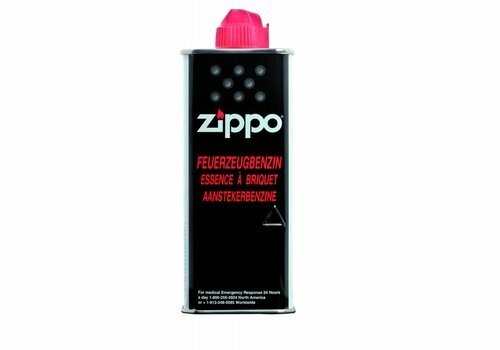 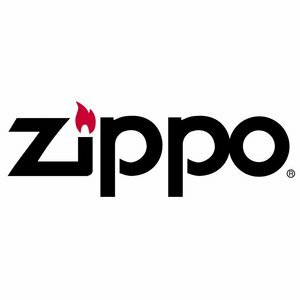 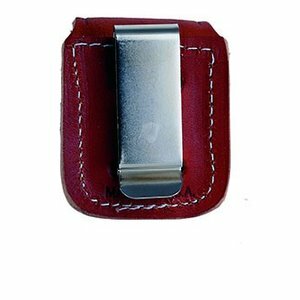 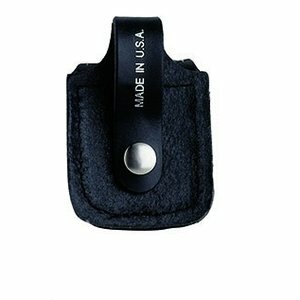 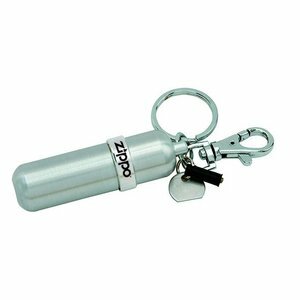 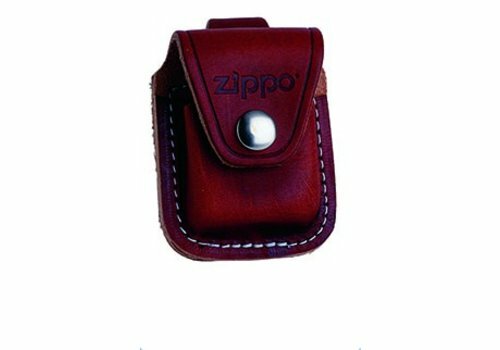 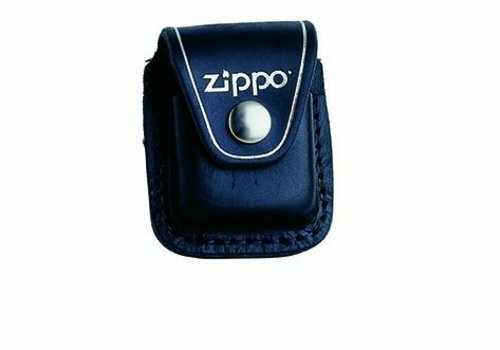 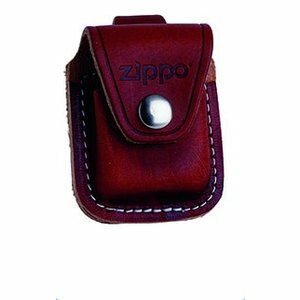 The brand Zippo is famous about their quality and lifetime garantee.